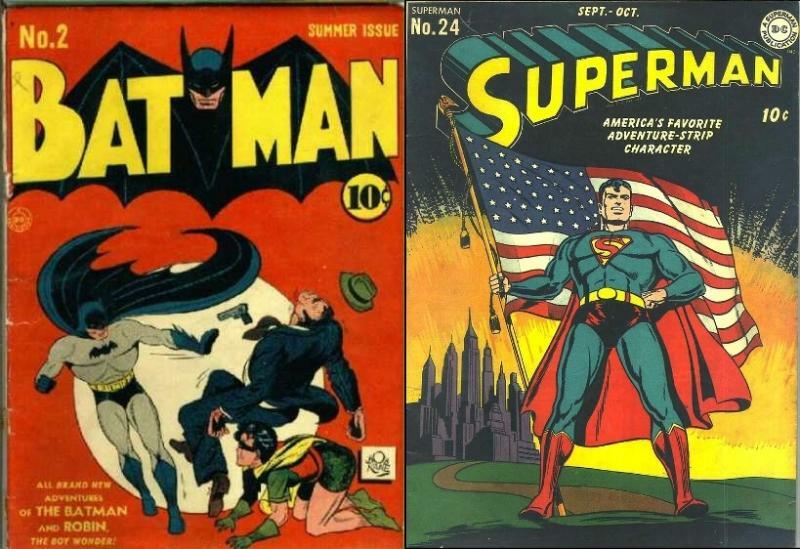 When you talk about heroes of the cape-and-tights variety, it’s not just a boy’s club. Just look at the comic book powers of Wonder Woman or the X-Men’s Storm, or even live-action heroes like Buffy the Vampire Slayer or Xena. 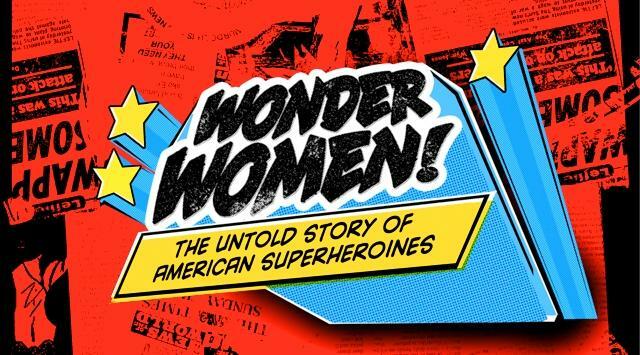 The documentary 'Wonder Women' explores the history of female superheroes. On Tuesday's Up to Date, we talk with the director of a new documentary about female superheroes and how they reflect and affect society’s ideas about women. HEAR MORE: Kristy Guevara-Flanagan speaks at 6:30 p.m. April 22 at the Plaza Branch of the Kansas City Public Library. Ok nerds. 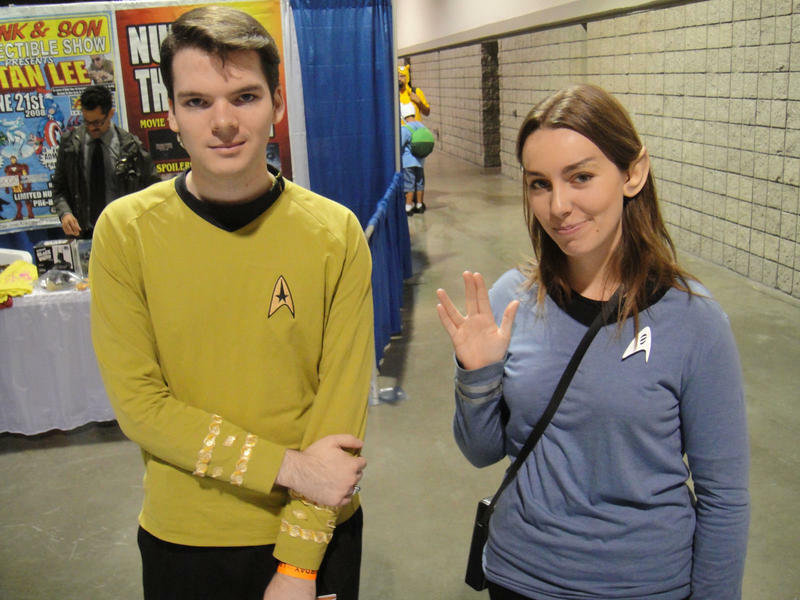 We know you’re descending on Kansas City this weekend for the epic Planet Comicon conference featuring science fiction celebrities like William Shatner, Sylvester McCoy and almost the entire cast of Star Trek: The Next Generation. But in between catching glimpses of Michael Dorn, Wil Wheaton, LeVar Burton and the blue Power Ranger, we thought you may want to eat, drink and scope out our fine city.